Budapest (AFP) - Hungary's police chief said Wednesday more than 2,100 police would be sent to the country's border with Serbia, as record numbers of refugees and migrants pour into the EU member state. "The border protection will be reinforced with 2,106 extra police from September 5," Karoly Papp told reporters in Budapest. The announcement came as the police fired tear gas at migrants near the Roszke border crossing, where a majority of people cross into Hungary from non-EU member Serbia. A police spokesman told AFP that officers intervened after migrants tried to leave the main processing centre without being fingerprinted. 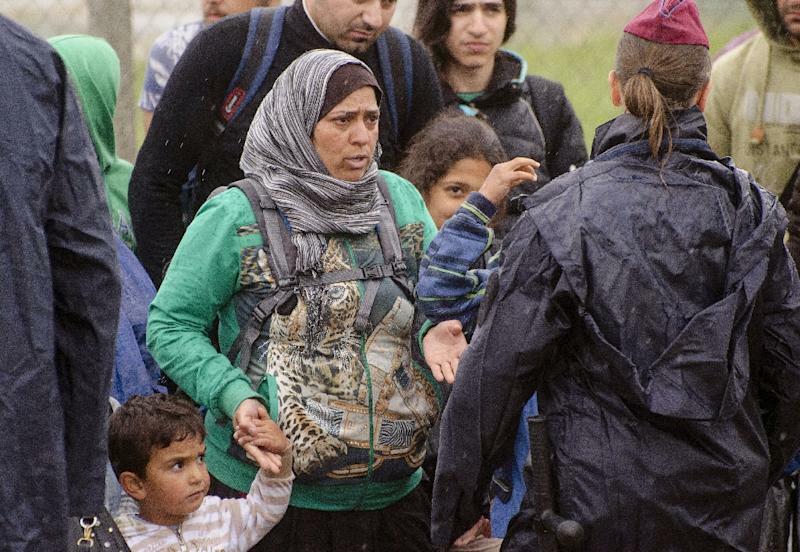 More than 2,500 people, the highest ever daily total, crossed into Hungary on Tuesday. The majority were from Syria, Afghanistan and Pakistan, and included 555 children.